Ben has a BSc. in Computer Science and a passion for UX and data visualisation, which he puts to good use when designing and building Craft plugins. 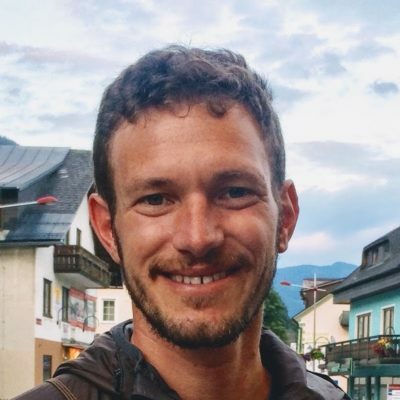 When he's not coding or teaching plugin development, he can often be found paragliding in the Austrian Alps or motorcycle touring through Europe. In his spare time he coaches and mentors individuals and small business owners.